The cornerstone of the band program is the Recorder Band. 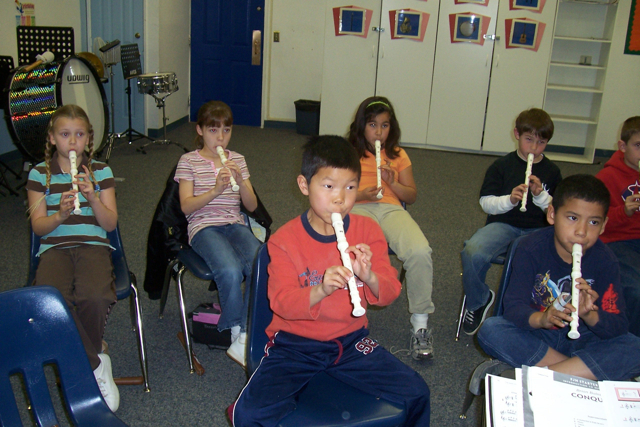 The Recorder Band is made up of students in the third-grade class. This is where students get their first experience playing a wind instrument. 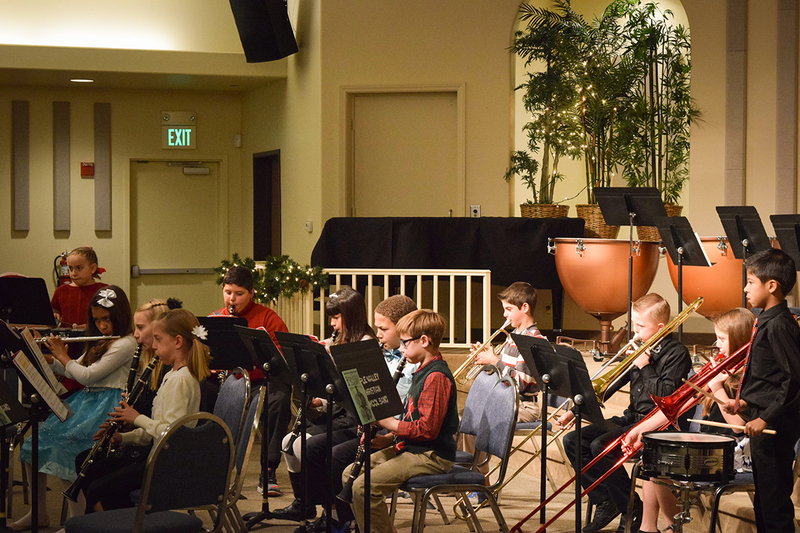 This band performs at both the Christmas and spring concerts and the occasional school chapel assembly. Upper elementary students are given the choice of either choir or band. The choir presents two musicals – one at Christmas and one in the Spring. The elementary band will be continuing the course method Essential Elements for Band. A variety of instruments are available for rent through AVCS. The following instruments are available: flute, clarinet, trumpet, trombone, saxophone, baritone, and percussion. Please note that a maximum of 3-4 percussionists will be allowed. Through this course the students will learn to read music, and to play and care for their instruments. They will also learn basic technique and rhythm. The goal for each student is for them to be accomplished at playing their instrument and to perform during the school year. This year we will be launching a new music class for Middle School. We will be looking at the fundamentals of music theory, music history, rhythm, singing, and occasional playing of percussion instruments. This will give the students a well-rounded view of music. Students will be writing as well, as this is all part of the learning experience. 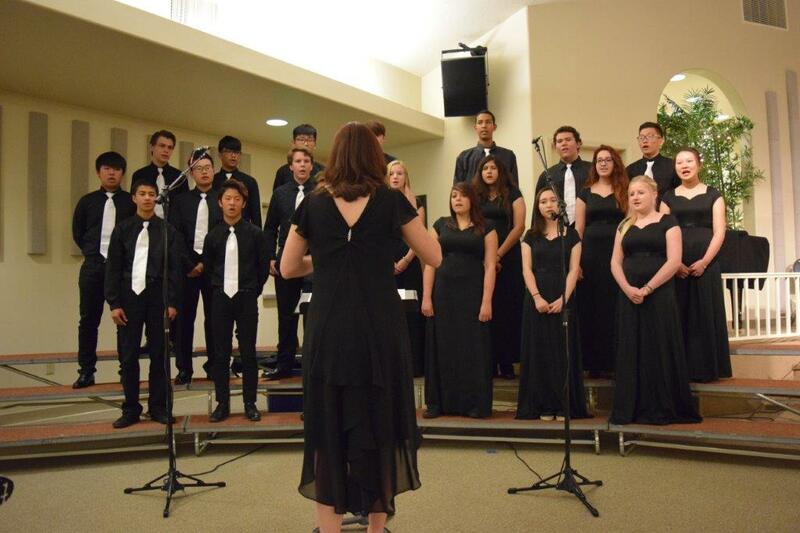 In addition, High School students have the opportunity to choose choir as an elective.